Luxury living with a family friendly floor plan with 4,400 square feet of total living space. The formal living room offers an attractive bay window with park view and easy access to your formal dining room. The large kitchen offers stainless steel appliances, granite counters and a wall of pantry cabinets. 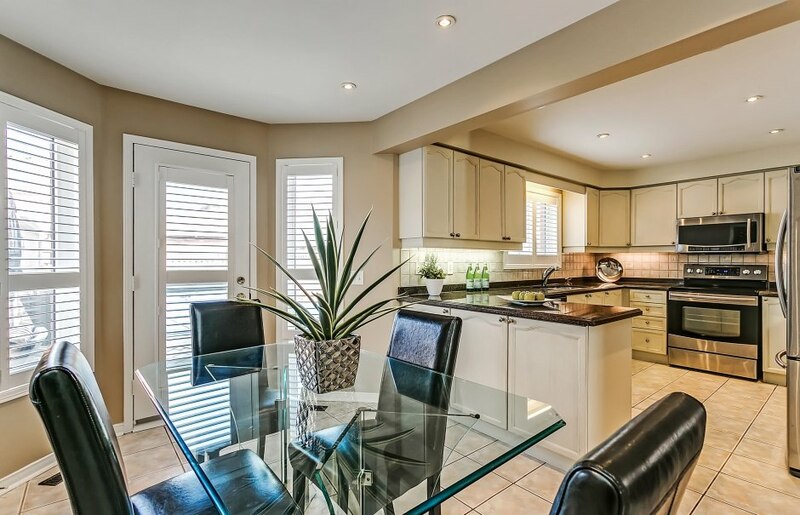 Enjoy eating in your breakfast area looking out over the rear yard. 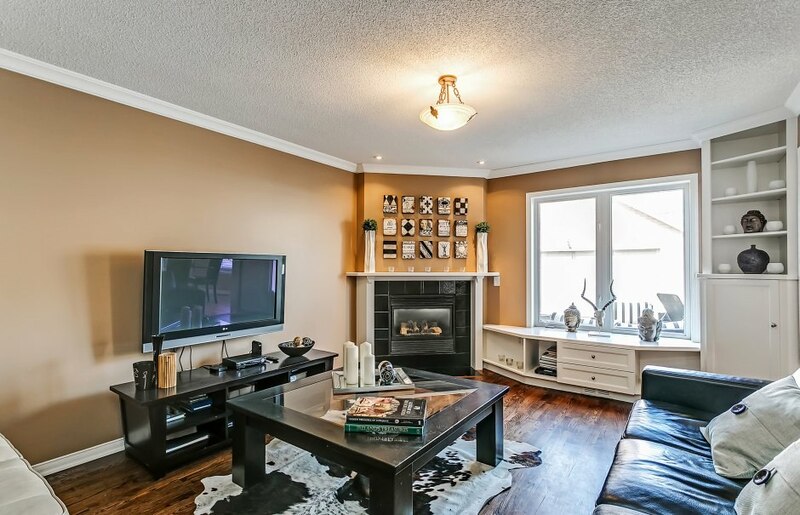 The family room offers built-in storage and a cozy gas fireplace. The main floor office with access just inside the front door makes working at home a dream! The main floor is finished off with a convenient powder room and laundry room with outside access. Upstairs you enter into your master retreat through double doors. Two large windows allow for a bright and cheery room and two closets allow for ample storage. Your master ensuite has a separate soaker tub and shower with double sink. Three large bedrooms with one main bathroom complete the second level. The professionally finished lower level has large recreation room, entertainer's wet bar, custom built-in cabinets, pot lights, fitness/games room, additional bedroom with murphy bed and full bathroom. Enjoy summers in your fully fenced maintenance free backyard oasis with large swimming pool. 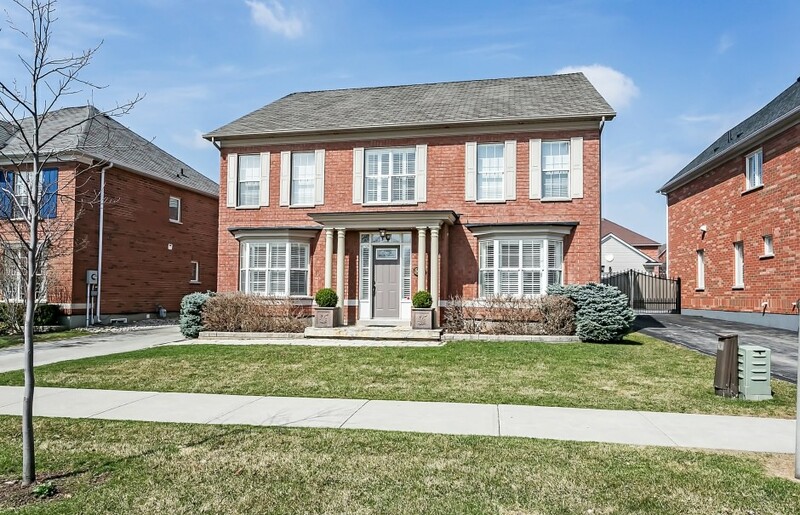 Conveniently located across from a large park with walking trails, close to schools, shopping, "splash pad", Sixteen Mile Creek Trail system and so much more. Easy access to 407, QEW & 403.